Back in November last year, Samsung started rolling out the Android 8.0 Oreo Beta for the Galaxy S8 and Galaxy S8+. 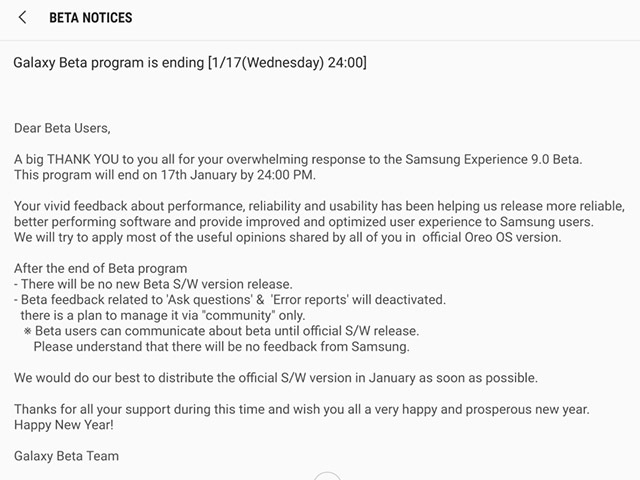 The beta update was initially released for S8/S8+ users in South Korea, U.K, and the U.S. The Galaxy Oreo S8/S8+ beta program was soon extended to other regions, including India. The company has rolled out three more beta updates on the devices since, with major performance improvements, bug fixes, and new features in tow. 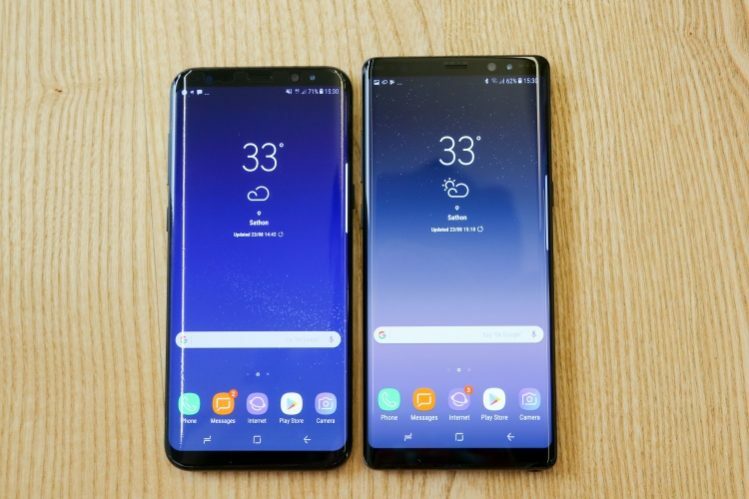 With the stable Android 8.0 Oreo release, Samsung Galaxy S8/S8+ users will receive Samsung Experience 9.0, an Always-on Display feature, new clock styles, the latest Android security patch, a patch for the KRACK WiFi vulnerability, a new boot animation logo, and Dolby Atmos audio integration, along with the features introduced in Android Oreo. Give us your first impressions of the Oreo experience on the Samsung Galaxy S8/S8+ as soon as the update hits your device!